Avocado Pudding – Appetite Deluxe! 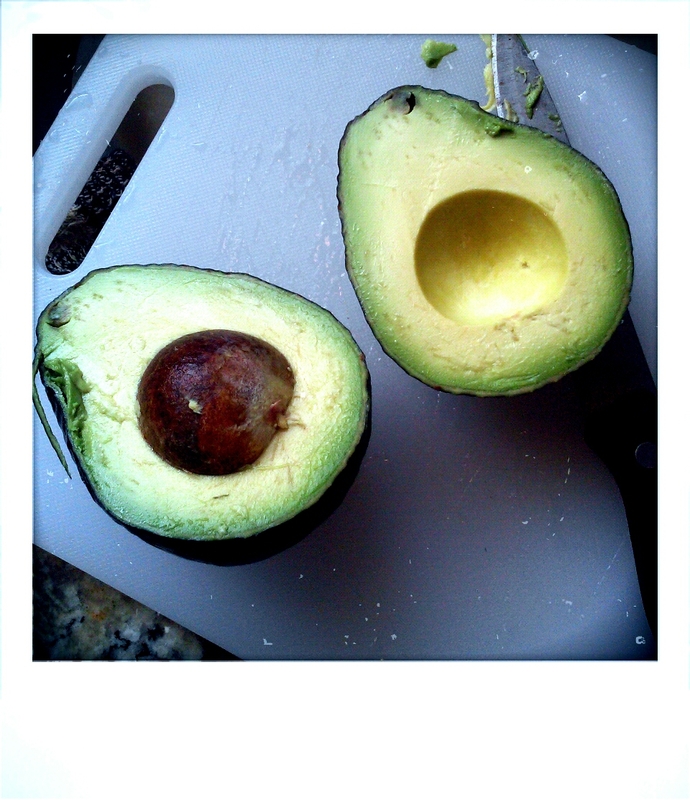 This post is dedicated to all the avocado aficionados! This was another test recipe I made up. I have seen a lot of cooks and chefs incorporate vegetables into their desserts and snacks and I wanted to try to do the same (technically avocados are a fruit but still incredibly nutritious). I have used avocados for all sorts of dips, smoothies, salads, and savory meals but never for a dessert or sweet treat. 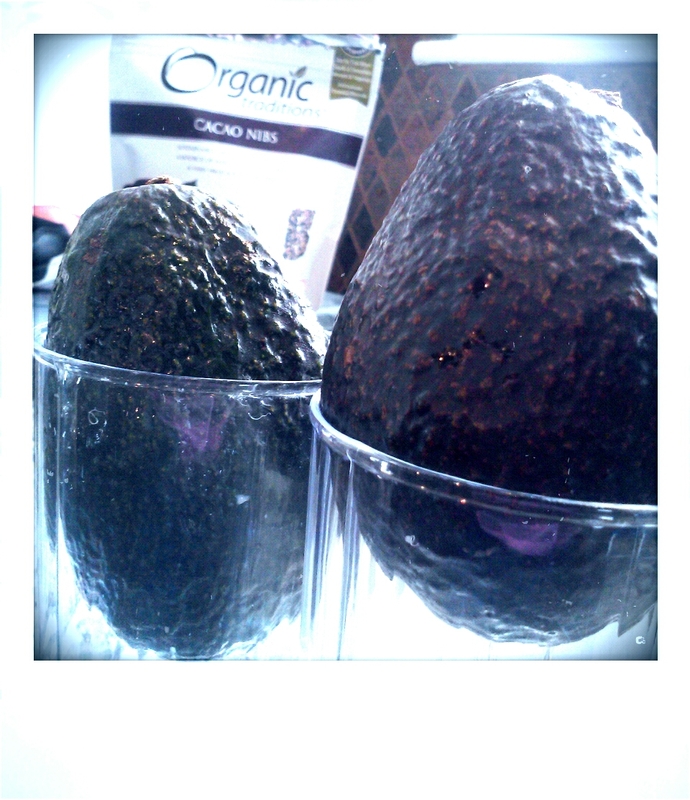 So who’s tempted to try some AVOCADO PUDDING?? Oh c’mon it’s not that bad! Don’t knock it till you try it. Trust me. Just combine ingredients into a blender until smooth and creamy. To top the pudding I added Organic Cacao Nibs to one pudding and shredded coconut to the other. I wish I had enough left over roasted coconut chips I think they would be awesome with this pudding as a topping! Overall the texture is thick and creamy but not to much. The taste was a bit sweet due to the agave, and I liked the pudding with the shredded coconut more than the one with the Cacao Nibs. My verdict is this is not a bad treat at all. If you’d like you can always add about 1/3 cup quality cocoa powder (100% pure cacao) before you blend all the ingredients together to get a Chocolate Avocado Pudding. So are you ready to try this unique treat?